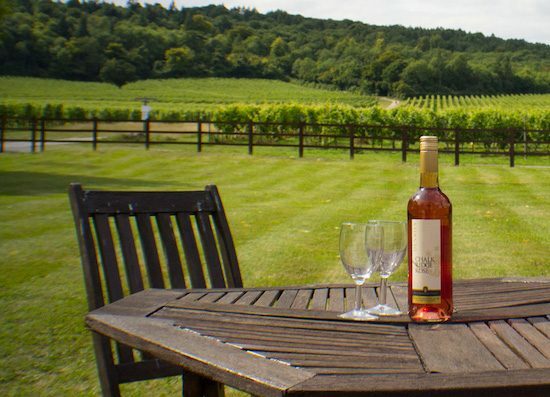 Unless you count waking up to the splendid views at Denbies Farmhouse, overlooking the cottage garden and 265 sweeping acres of grape vines. 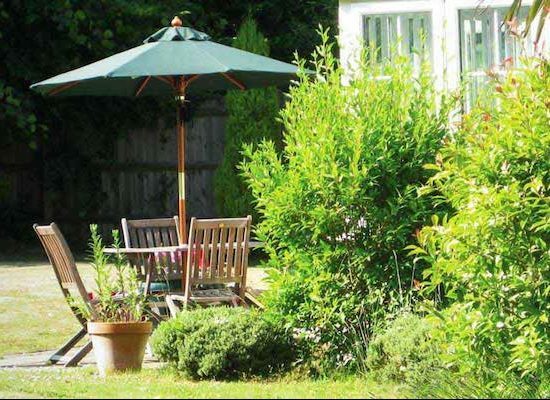 Situated in the Surrey hills just out of Dorking, it’s a lovely peaceful spot. And you can combine a stay with winery tours and dinner in the Gallery Restaurant. Or why not hire bicycles, and take in some of the Surrey countryside. The original farmhouse has been tastefully refurbished and has seven, modern double en-suite rooms. 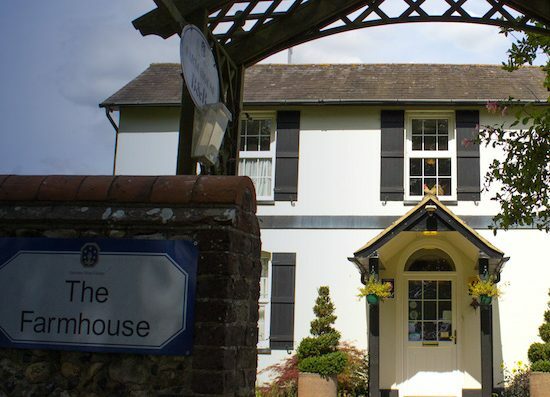 A full English breakfast is served in the light, airy conservatory with views out over the garden and vineyard.